Car care veteran Customers Cradle has opened its second shop after 27 years of service. A favorite of motorists from south of Metro Manila, Customers Cradle is a full-service car-care shop that has been serving motorists from Las Piñas, Muntinlupa, and even Cavite and Laguna, for almost three decades now. The first shop was established in 1991 and is located on Alabang-Zapote Road. The new Customers Cradle shop, which soft-opened last March 8, is located on Block 19, Lot 1, Daang Hari Road, Verdana Homes Village Center, Molino IV, Bacoor, Cavite. According to Customers Cradle Proprietor Why Dagondon, the new branch was established to specifically cater to their loyal customers from Cavite and Laguna who used to traverse the heavy traffic of Alabang-Zapote Road just to reach their shop. 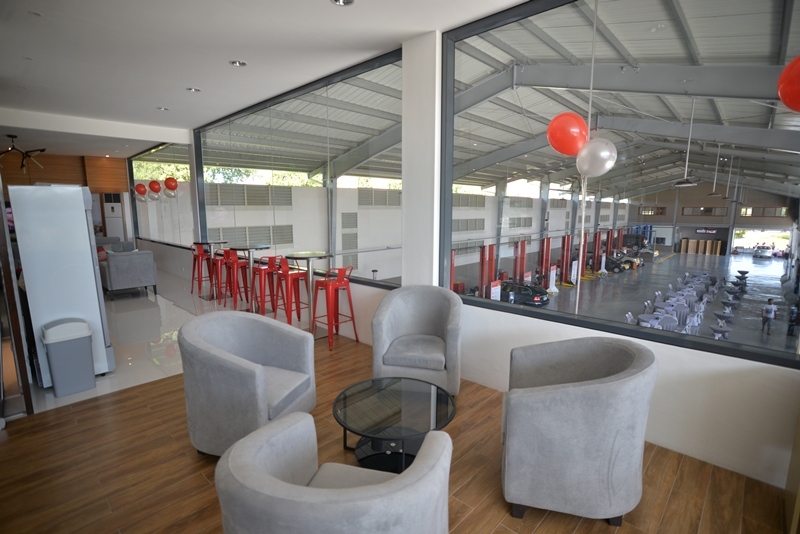 “We set up the new shop to cater to our loyal customers from the south of Manila who used to deal with the usual heavy traffic on Alabang-Zapote Road just to be able to have their vehicles serviced at Customers Cradle,” Dagondon reveals. “With this new branch in Bacoor, they can now get the same service they have come to rely on from us in an area where traffic is relatively lighter,” he adds. Customers Cradle is a one-stop automotive facility equipped to handle all of the motorists’ car care needs, such as major engine overhaul, state-of-the-art 3D laser wheel alignment, professional diagnostic scanner, dyno tuning, under chassis work, car detailing, nitrogen tire inflation, change oil, tune-ups, and auto detailing. Customers Cradle also has a spacious and comfortable customers’ lounge where motorists can hang out while waiting for their vehicles. The lounge is air-conditioned and has several large couches where customers can read or browse the Internet while waiting. 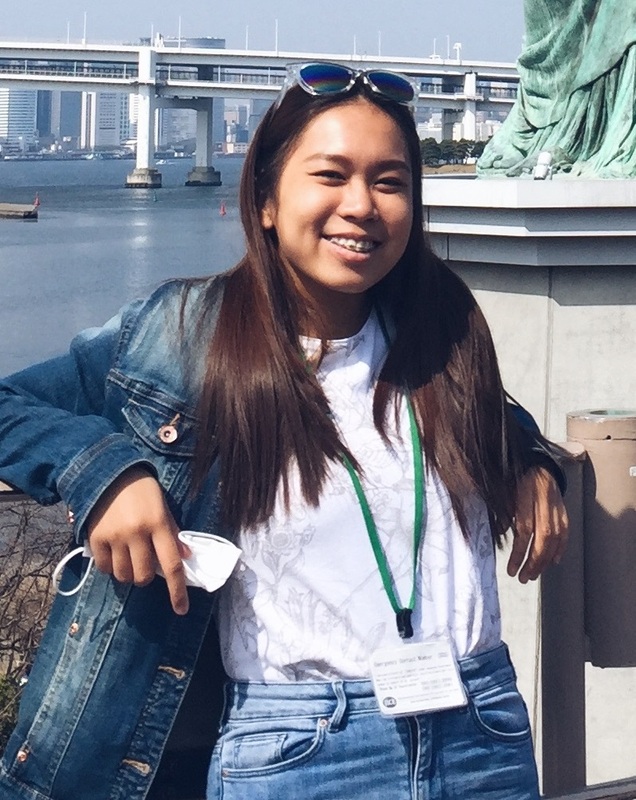 “When we first set up shop in 1991 inside a Shell service station in Las Piñas, we already had a vision of how we wanted our business to be,” stresses Dagondon. 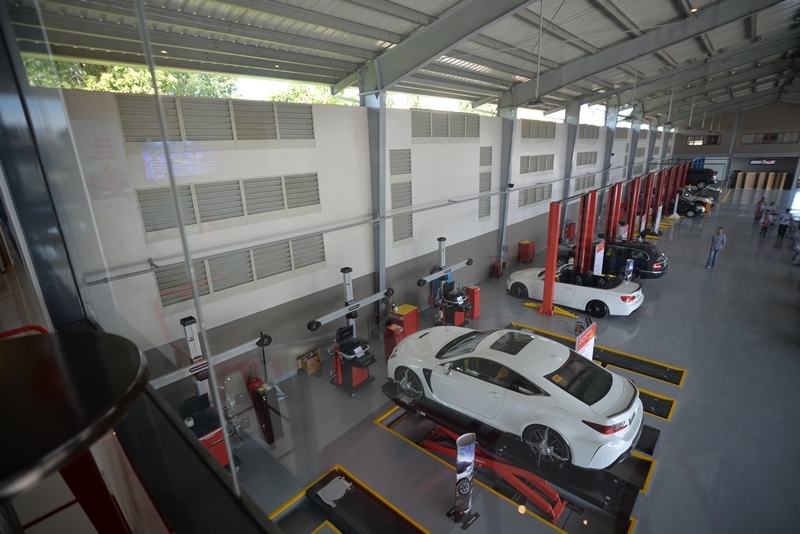 “We wanted a premium one-stop car-care shop where customers can comfortably stay and wait for their vehicles to be serviced without having to exert extra effort to go somewhere else to just while away the time, especially when they actually far away,” he adds. This is the reason why Dagondon made sure that Customers Cradle’s lounges in both their Las Piñas and Bacoor shops are comfortably cool and cozy. A unique but integral part of Customers Cradle’s service is its computerized monitoring system through which customers can see the status of the repairs being done on their cars in real time. 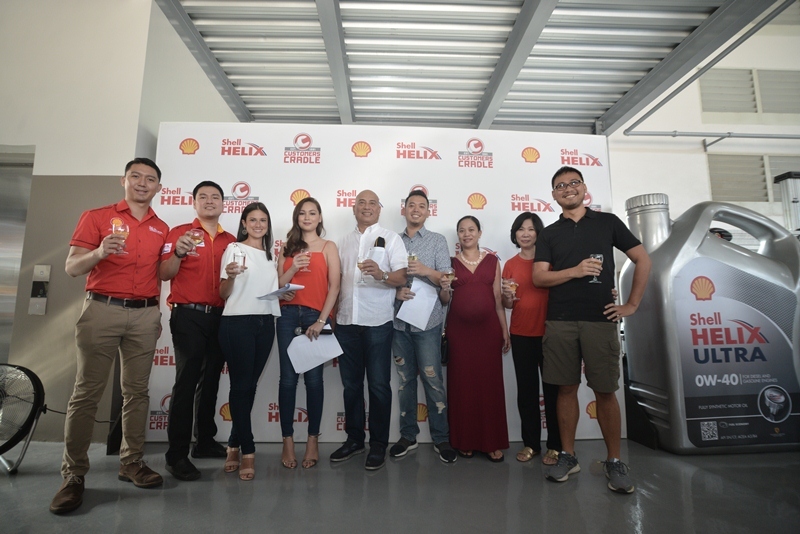 “It’s really not a wonder that Customers Cradle has amassed quite a number of loyal customers,” states JL Gamboa, IWS and Retail Channel Marketing Manager of Shell Philippines, Customers Cradle’s brand partner. “Their service is not only top-notch, the effort they put into making sure the customers are happy with their service is something to truly admire,” Gamboa adds. “This is the reason why Customers Cradle has been a long-time Shell partner. We believe in their commitment to service excellence. More than that, they trust in our lubricants. We are not just a supplier to them but a business partner that advises on how both businesses can grow,” Gamboa stresses. 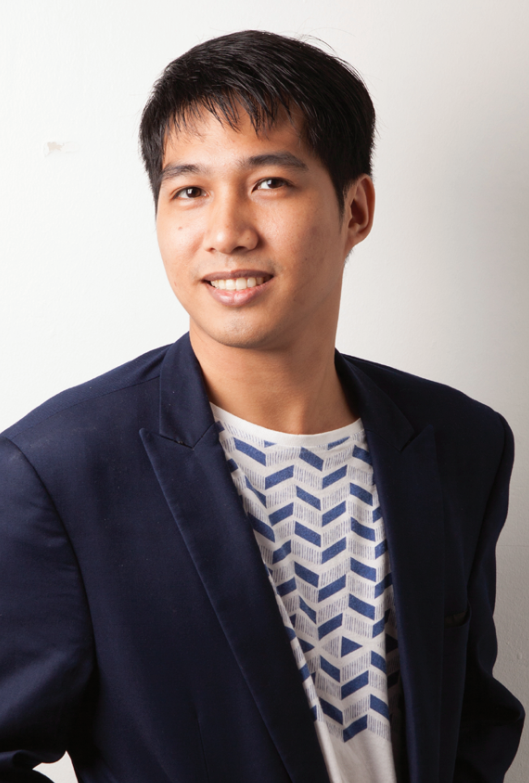 Building on the learnings that he earned from the academe and his almost three-year professional experience in the outsourcing industry, Lionell joined HardwareZone Philippines in 2007. In his free time, he runs his PC shop and reads various articles online. He also likes cats and jogging.